Aaron King, Senior Home Improvement Consultant, Precision Roofing Services, talks about the commercial properties that they service. For more information, please visit www.precisionroofingmi.com or by calling 517-393-9386. WSYM —Aaron King, Senior Home Improvement Consultant, Precision Roofing Services, talks about the commercial properties that they service. 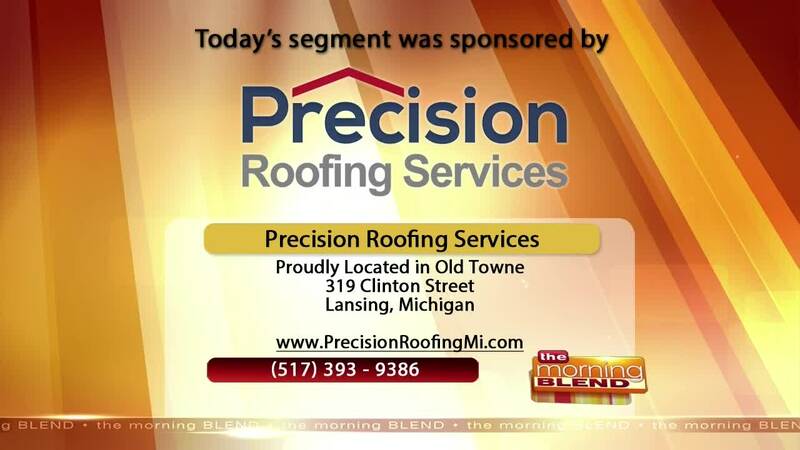 For more information, please visit www.precisionroofingmi.com or by calling 517-393-9386.